It’s 5pm again and you have no idea what’s for dinner. Your husband will be home within the hour and the thought of asking him to go back out for another drive thru dinner is depressing. You went to the grocery store just yesterday, but you still don’t know what to do for tonight’s meal. You don’t feel like you’re feeding your family well, but spending over $100 at the store to buy ingredients to make dinners that the kids whine about is not at all how you pictured homemaking would be. You know something needs to change though, because cereal for dinner again = #momfail. That crucial step? Menu planning. No matter what you eat for dinner, or how picky your family is, as long as you can plan out 7 meals each week, you will eliminate dinner-time frustration and cut down on wasted time and energy in the kitchen. And fear not dear friend, I can help you in this area. There is so much research that’s been done on this, and statically, families who eat dinner together have better family relationships, are happier and are less prone to being overweight. Those are all noteworthy benefits, but there’s more to it than that. See, when you plan out your meals for the next 7 days, you are eliminating most if not all the of the stress surrounding not only your evening meal, but all the meals you serve each day. You know how you stand in front of the fridge with the door open, gaze inside and wonder if any of it, (when paired together), could make something you could call dinner? That’s wasted time and wasted brain power. Why agonize on a daily basis over what you know needs to be done each and every day? This is definitely a case of shooting yourself in the foot if you consistently choose to not plan ahead. Planning out your meals for the week, or even the month, will save you a ton of time. How long does meal planning take? Unless I’m trying to implement new recipes, etc, planning out 3 meals a day for the entire week only takes me about 15 minutes. 15 minutes and I’m done for the entire week. 15 minutes and for any of the next 7 days I’m prepared and know in seconds what is for breakfast, lunch or dinner. One of the most common areas of struggle for a homemaker is that of establishing and carrying out good routines each day. If a lack of routine has you feeling overwhelmed, meal planning can be a smart place to start. As you get used to creating meal plans each week and it starts to become habit, you can add more order to your day, and then more. 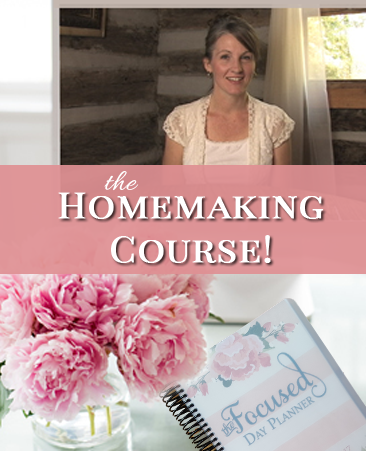 If homemaking is a struggle for you, you’ve got to start somewhere. Try starting with meal planning. Eating out is expensive. If I cook a simple meal for our large family, it may cost me anywhere from $8 to $15 to feel all 10 of us. If I get our dinner from the drive thru though? It’s at least $30, and that’s the dollar menu! I can honestly and easily say a you’ll spend at least twice as much eating out. Sometimes it’s nice to go out to eat and I encourage that if it’s something you like to do, have the budget for and can be a special treat you all enjoy. Eating out as a default though is pricey, and your money likely has other places it should go. 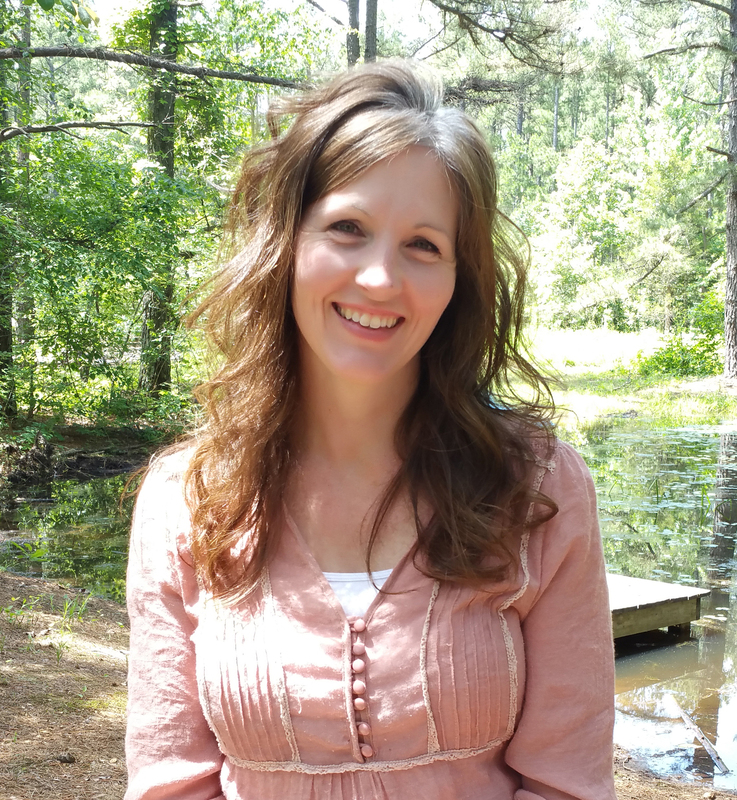 After blogging for the last 8 years or so I’ve learned that many Christian women struggle with trying to figure out how to smoothly blend housework with spending enough time with their children. Each week I ask my husband and kids for dinner ideas. I have 3 standard weekly dinners and I usually have 1 or 2 that I want to make for the week, but this leaves at least 2 meals where the rest of the family gets to add input. Also, when you have your meals planned out for the week, your children can help with the preparation each day. Your children spend no time with you, in regard to meal prep, if you shuck off your responsibility in this area and pop popcorn at 6:30pm or send hubby for take-out again. There is a vast difference here. Picture the 2 scenarios in your mind. Lastly, but certainly of no less importance, your kids need to learn how to cook, how to keep the kitchen clean and how to plan meals. Please here me when I say; my own daughters were trained well as homemakers. And when they married they knew how to keep house with ease. When it came to planning out meals though, it was a hurdle for them. Even with solid training, going from planning meals for 12 people to planning meals for 2 people took some time to figure out. What I want you to recognize is that if you struggle with planning meals, your children most definitely will too. Make this something you learn together. You may not want to learn how to plan meals, but you’ve read this far because you know you should. Or, you truly do want to thrive in this area but are afraid to try, don’t know where to start or have something unique that makes it more difficult for you. I want you to know that meal planning is something anyone can learn, and you can start at any age. If you listened to the podcast on Becoming Kitchen Wise, you heard Trina emphasize the need for good tools. 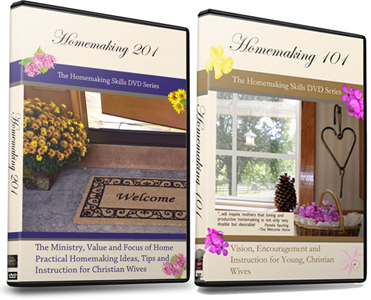 I like to offer help to other homemakers as I can. 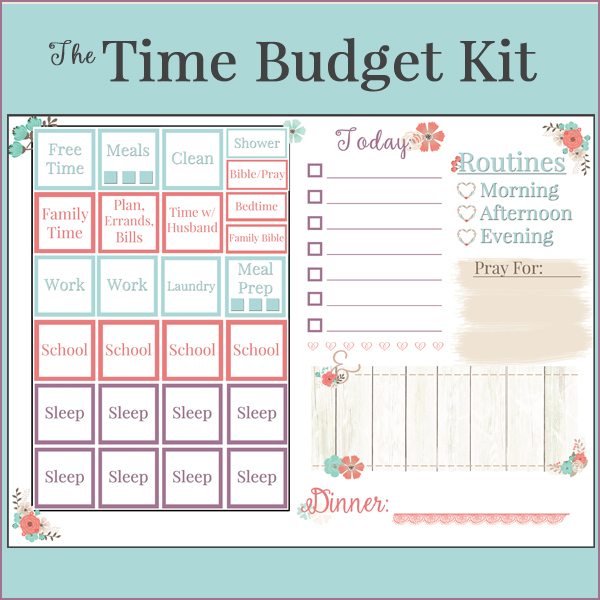 If you need a good tool to begin meal planning, look over my Homemaker’s Kitchen Planner. This is what I use in my own home each and every week and I’m honestly lost without it. Just need some encouragement or advice, let me know in the comments. What questions do you have about meal planning? Let me know in the comments and I’ll do my best to help. Thank you for this post!! I needed some affirmation and encouragement to start meal-planning for my family. I often feel that I’m wasting food in the fridge by not planning meals around what I already have and then going out for something last minute, wasting more money as well. Do you plan meals for all day or just supper? And what would you suggest starting out—planning one meal(like supper)at first, or just jump all in and plan all meals? !